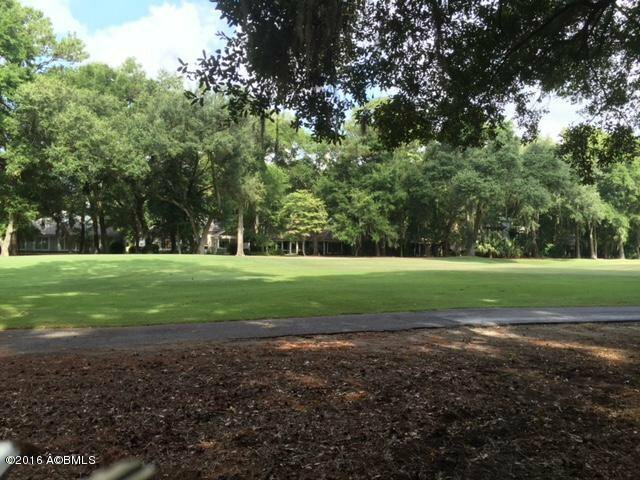 Wooded lot overlooking the Cotton Dike Golf Course. The Club offers golf, tennis, croquet, outdoor and indoor pool facilities, fitness and multiple dining venues. Club membership is required. Listing courtesy of Dataw Island Owners Assoc..